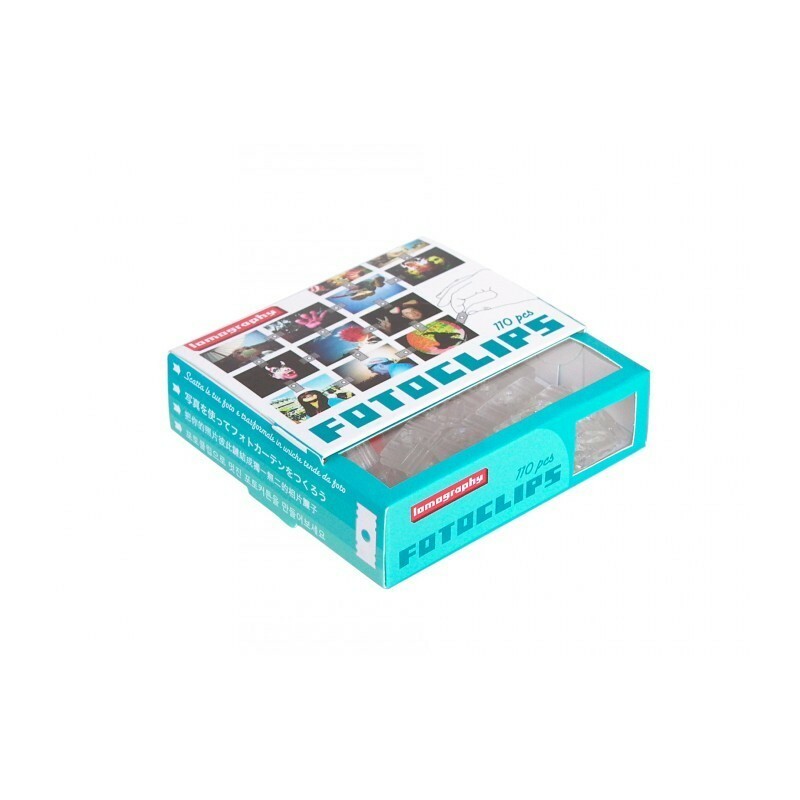 Build anything you can think of with your photos- just click them together with the Lomography Photoclips! 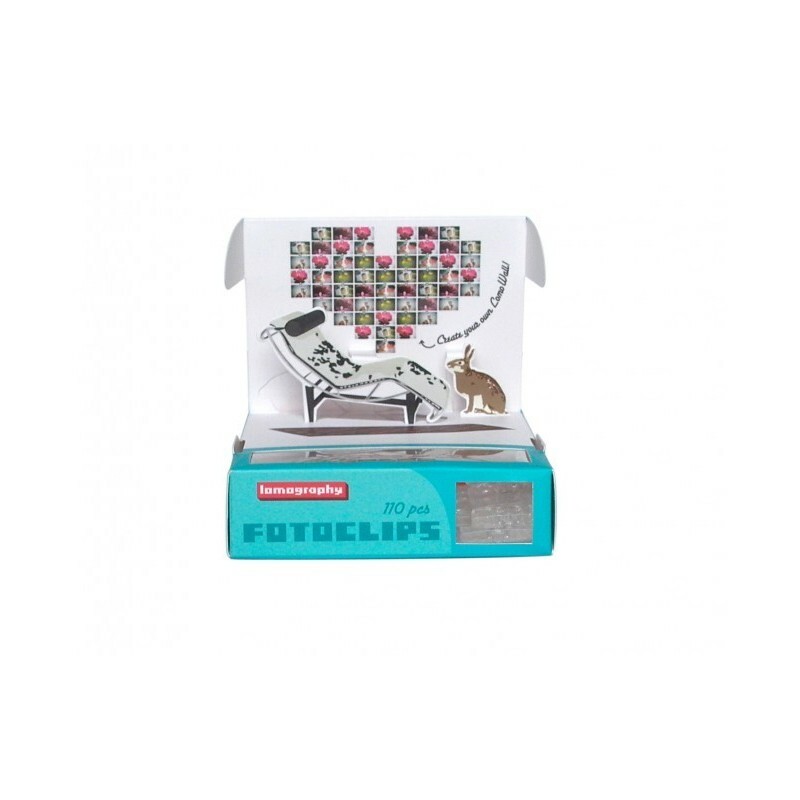 Lomography's Fotoclips introduces two new dimensions to photography. 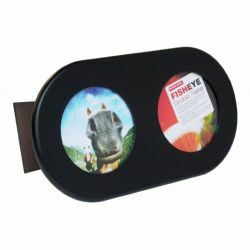 Every bag contains clear 2D and orange 3D Fotoclips, empowering you to create unlimited constructions of your own beautiful Lomographs! 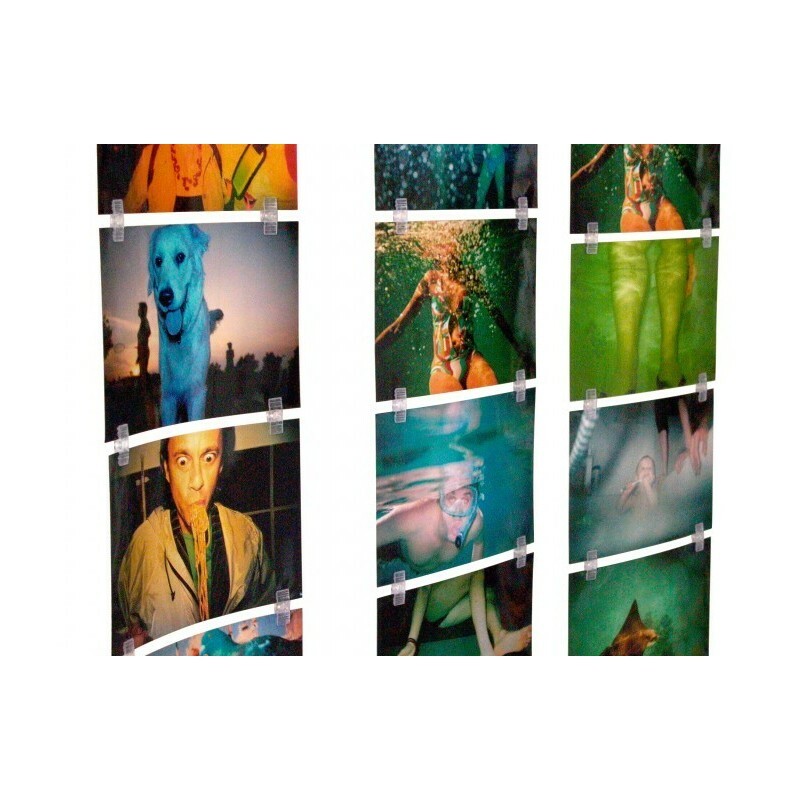 Build vivid hanging LomoCurtains, robust free-standing LomoCastles, and dazzling mounted LomoMosaics! Used correctly, and in the right dosage, these LomographicMagic widgets will engulf you in astonishment and dramatically change your life. 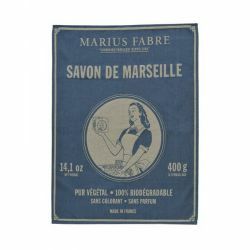 Canvas made in France from the famous weaving Moutet in Béarn exclusively for Marius Fabre. Perpetuating a know-how of French excellence, both companies were included in the quality label "Living Heritage Company" by the Ministry of Economy, Industry and Employment.